One of the things I really love about running this site is when a new-to-me dyer submits their first post. I click on their shop link and I’m just blown away by the color and creativity. This week there were two dyers who popped up on my radar as I was formulating my plan for this week’s newsletter. Their stories are really cool, and I can’t wait to see more from them. Dyer Keya runs Cedar Hill Farm Company, which is also an organic fruit and vegetable farm in the Northeast Georgia Mountains. 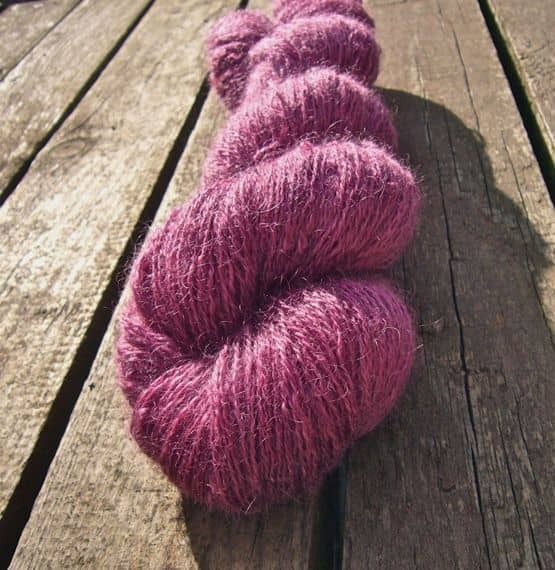 So, along with feeding her family and local community, Keya can also feed your yarn addiction. 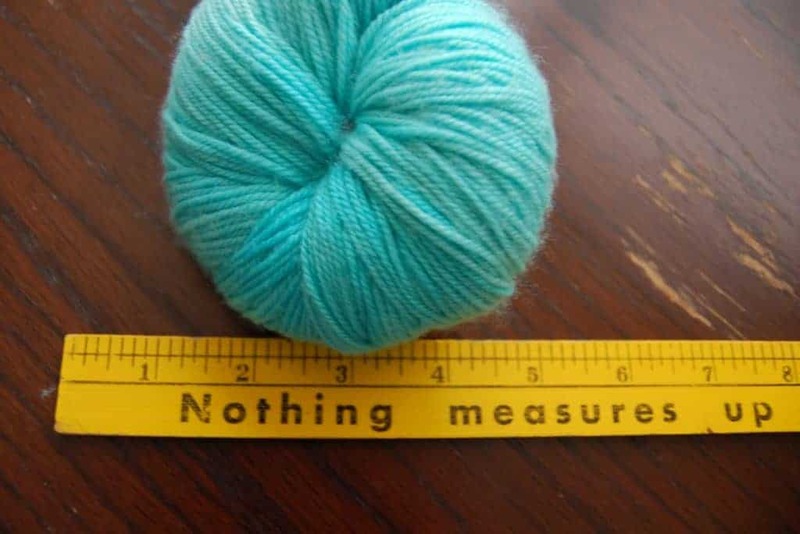 Heather of Winemakerssister sells, as she wonderfully puts it, “unexpected treats to make knitters smile.” The treats include custom and numbered stitch markers, and be sure to check out her clever knitting-themed mugs. Daphne started SixFingeredKitty after she realized that she had way more fiber than she would ever spin in a lifetime (sound familiar?). So, she decided to dye it and share it with her fellow spinners. Aside from locks, top and batts, she also sells hand-dyed yarn, drawstring project bags and stitch markers. 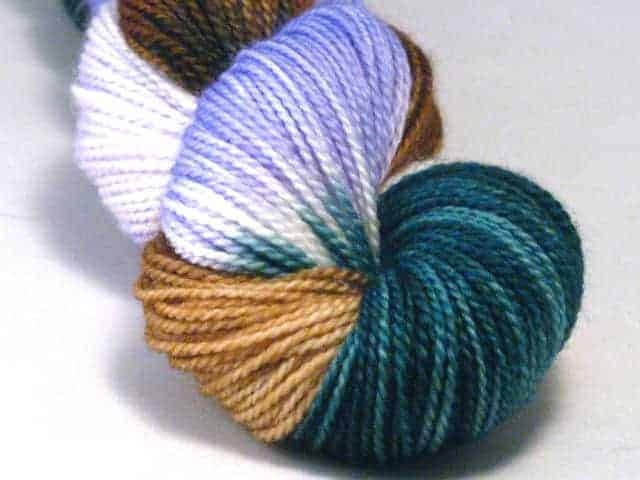 Bijou Basin Ranch has been Counting Down to Outlander with a special line of hand-dyed colorways and patterns. Through tomorrow, all five of the Highland Blue colors are 15% off. 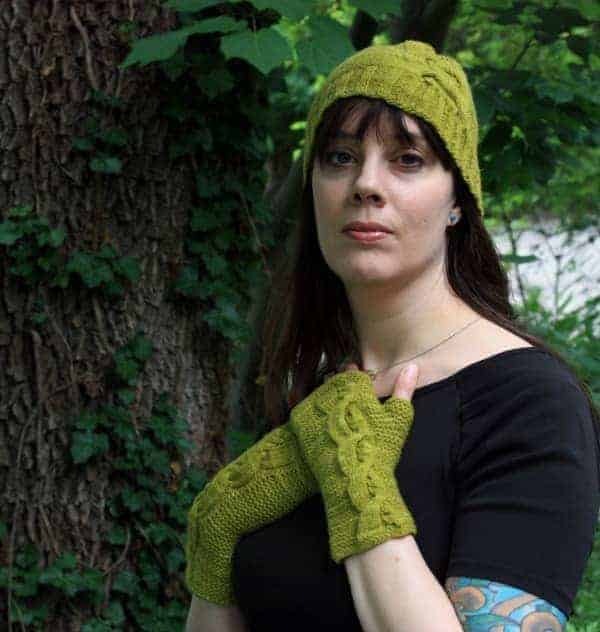 Along with the 27 Outlandish colorways, Bijou Basin Ranch has also introduced two special Outlander-inspired patterns: the Forever Linked Hat & Mitts set by Stefanie Goodwin-Ritter, pictured above, and the Sassenach Capelet by Marly Bird. Both are available only as a kit, and they can be pre-ordered for 20% off through Aug. 20. Each Sunday until the premiere, the family-owned yak ranch, based in Colorado, will feature a new kit and a new sale. This entry was posted in What to Stash and tagged bags, fiber, kits, patterns, pre-orders, sale, updates, yarn.